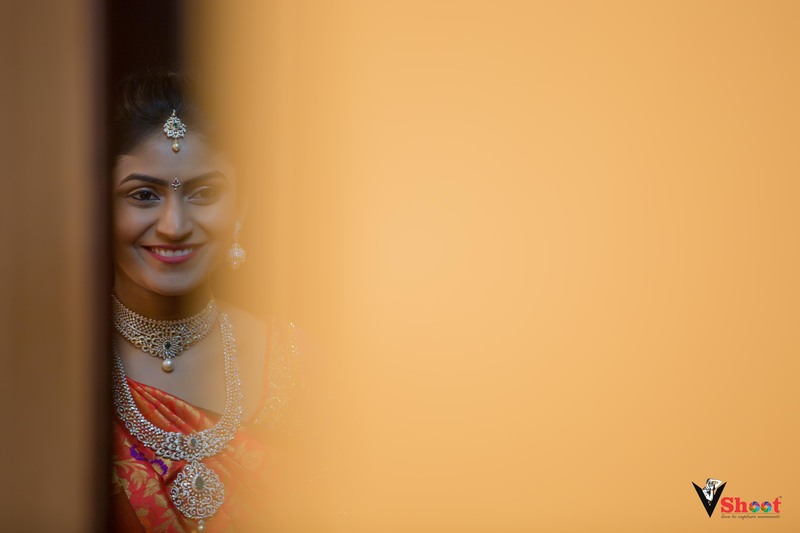 And henceforth, she shall not walk alone. 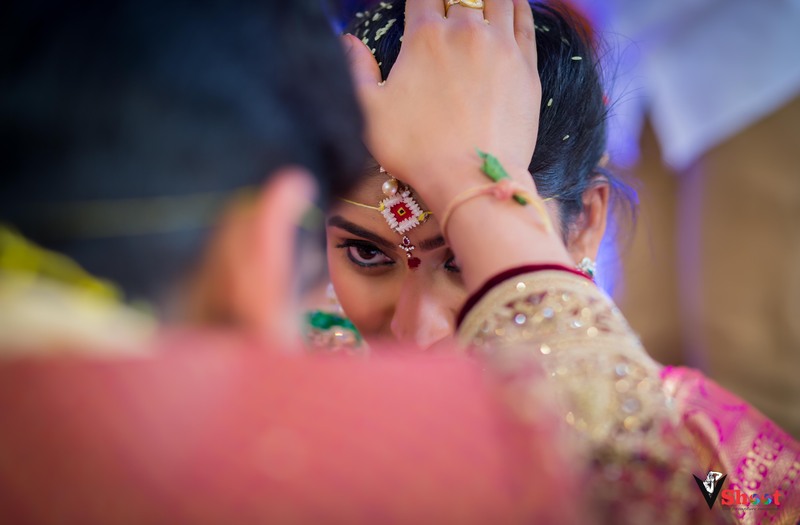 His heart be her shelter and his arms, her home! 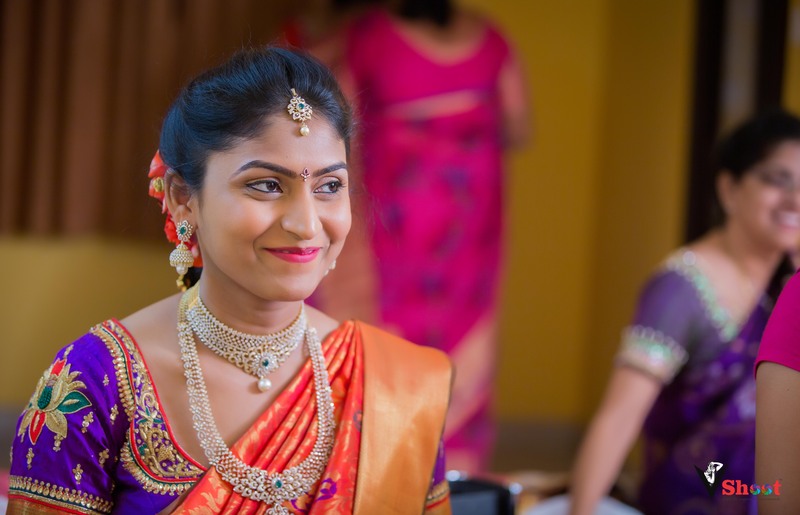 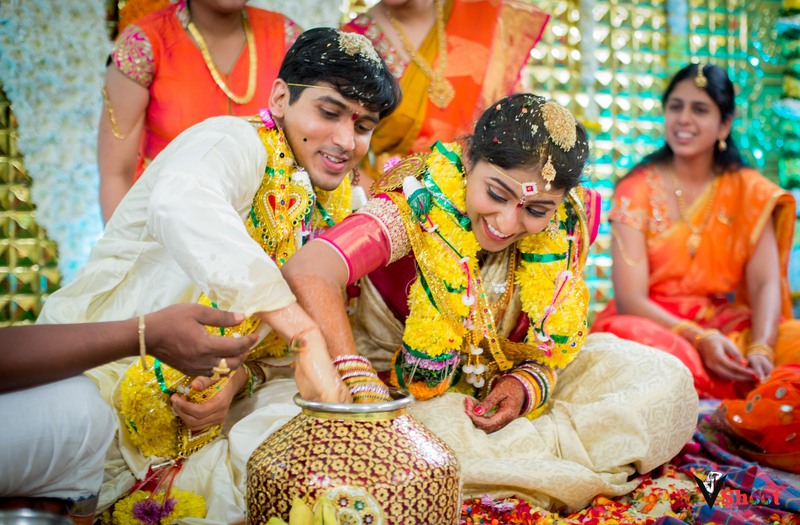 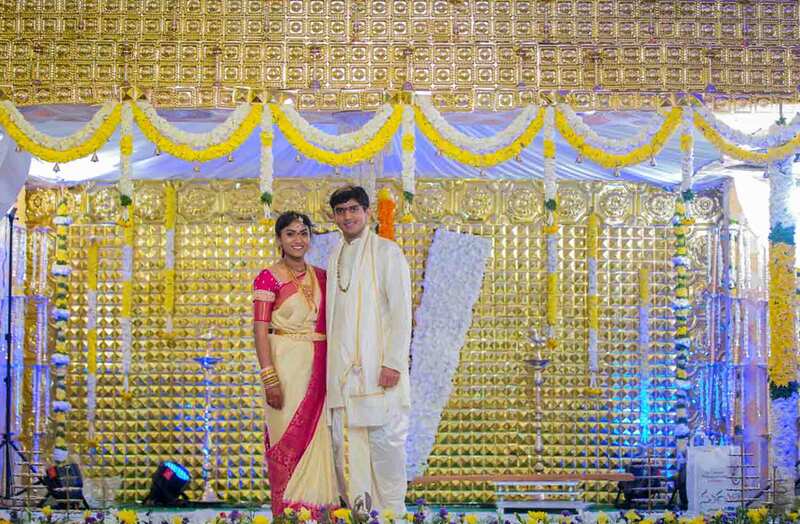 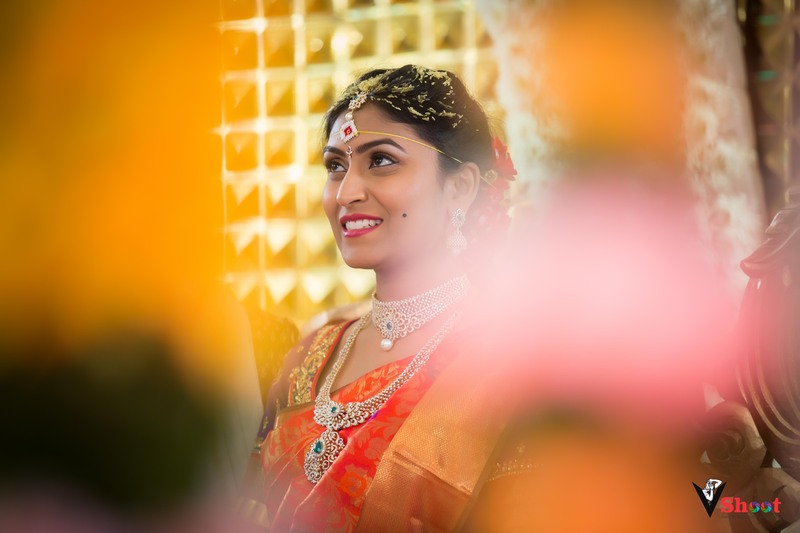 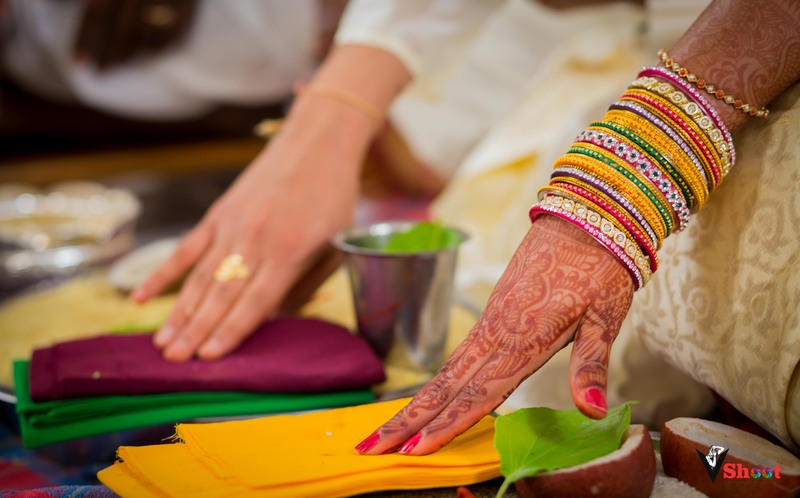 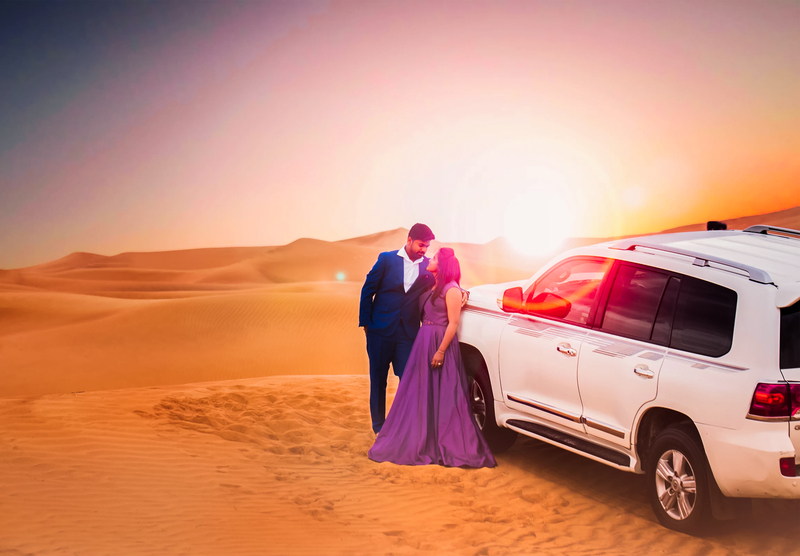 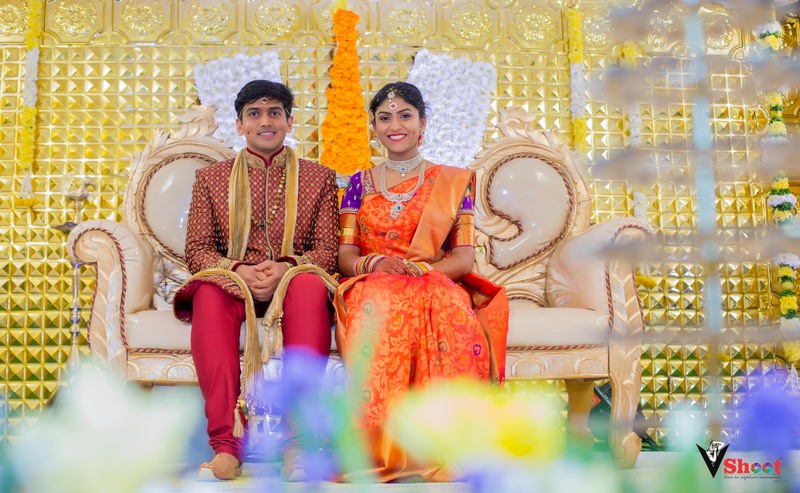 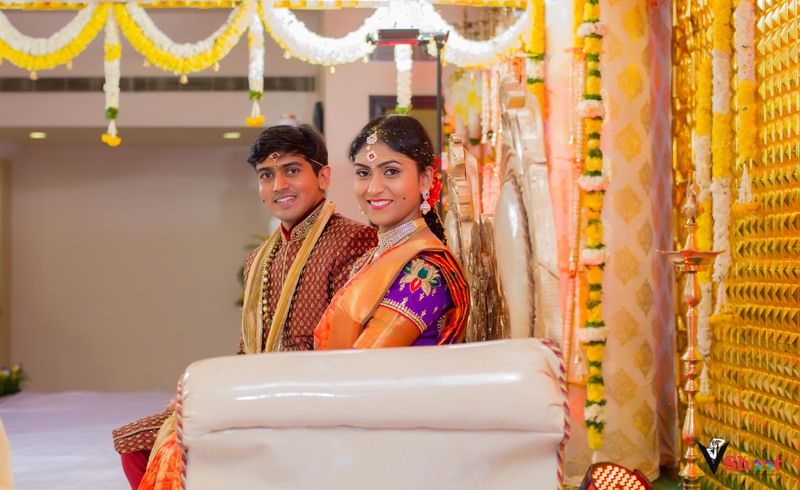 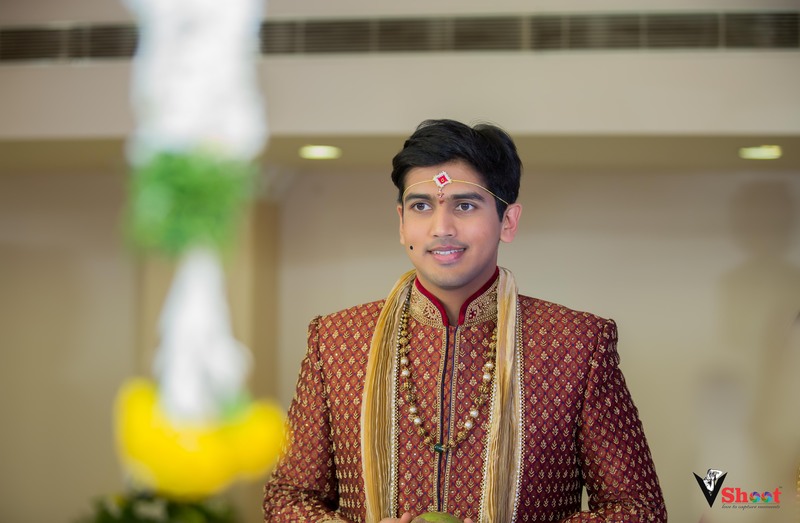 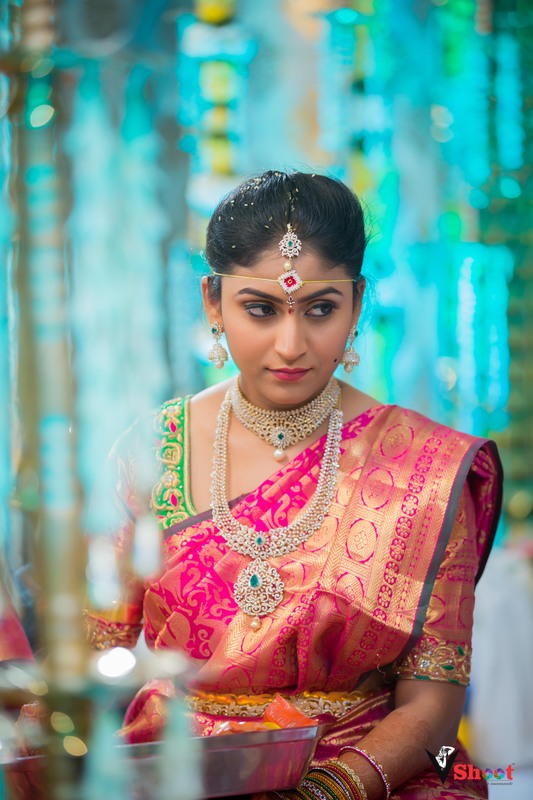 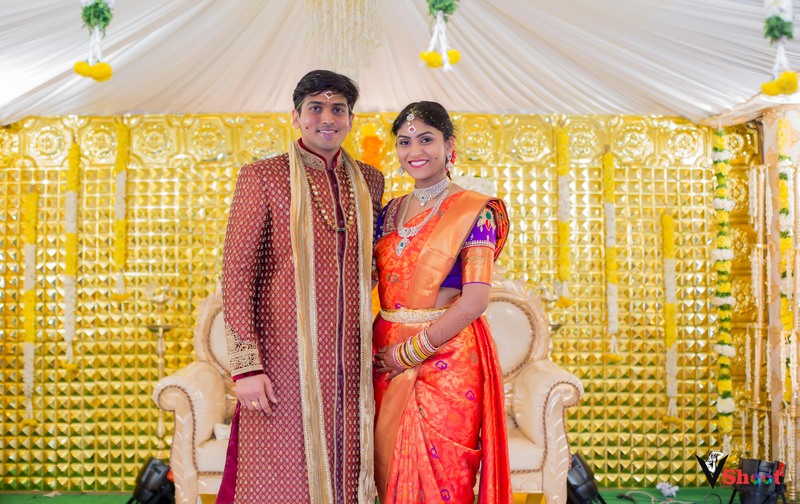 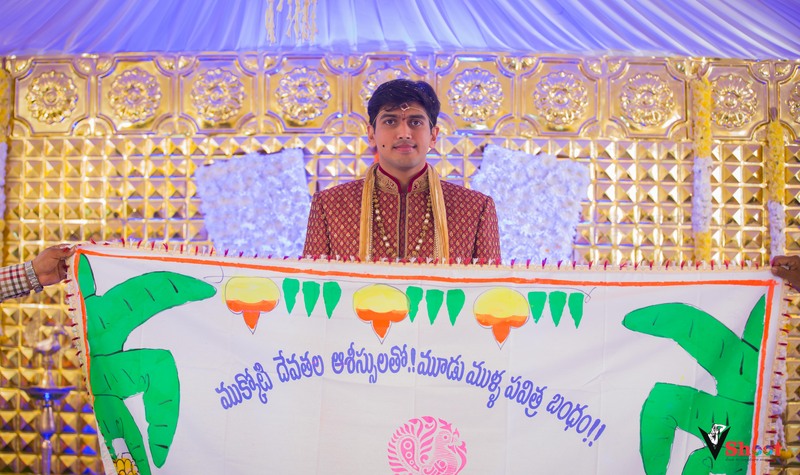 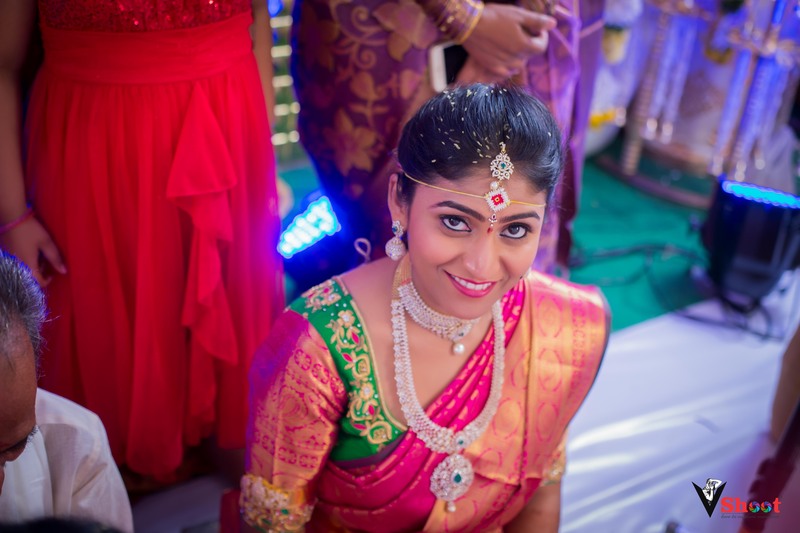 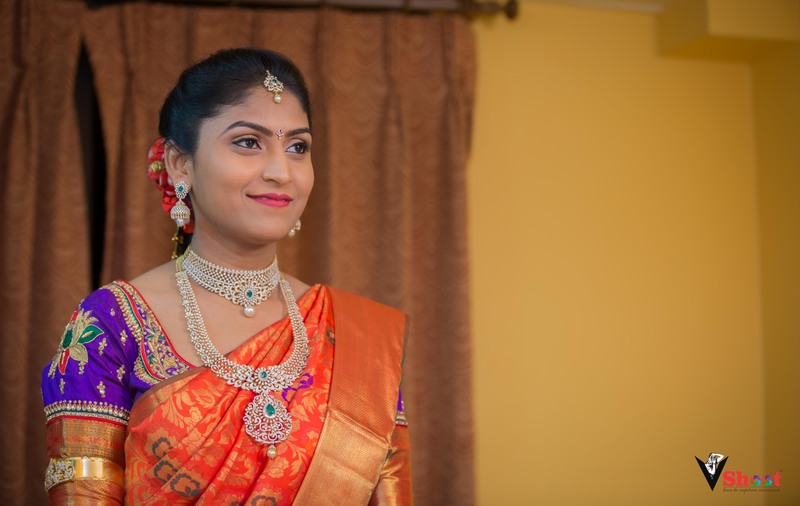 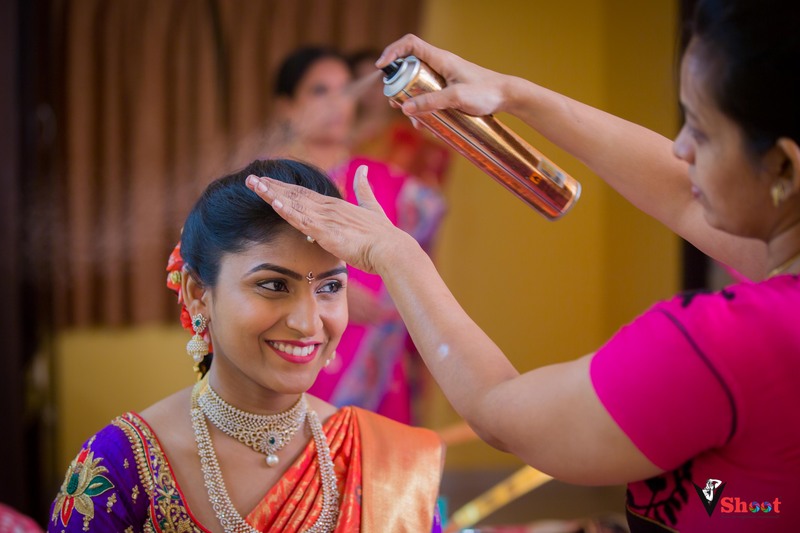 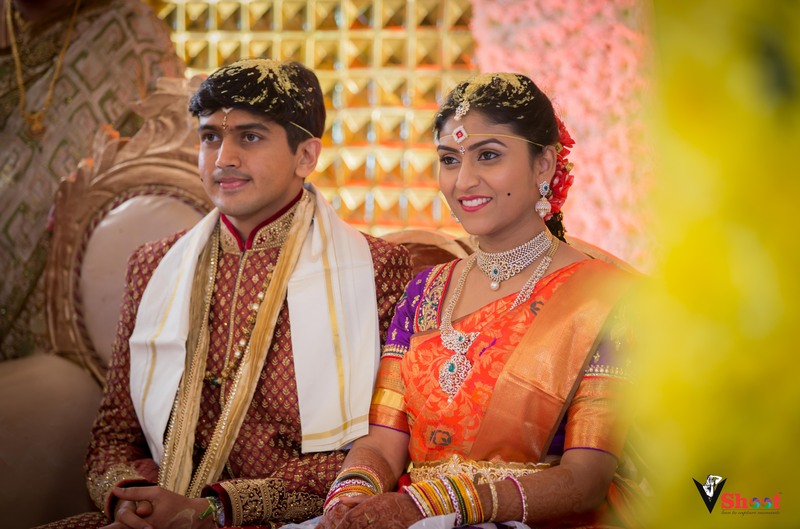 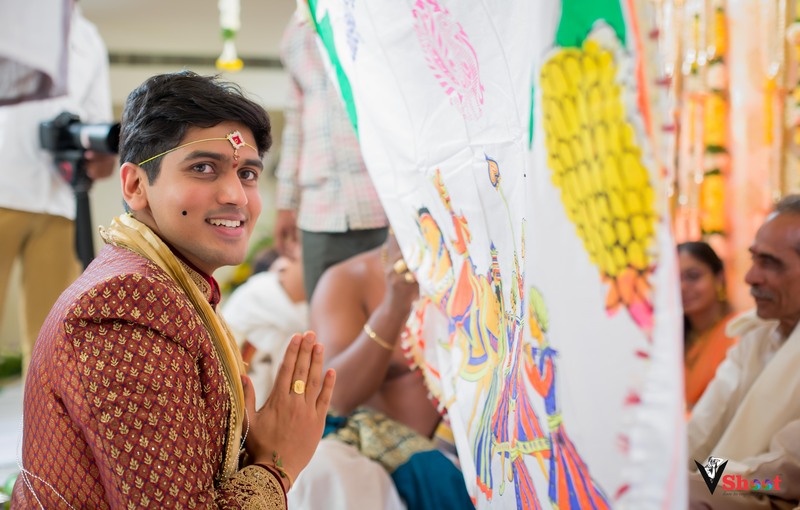 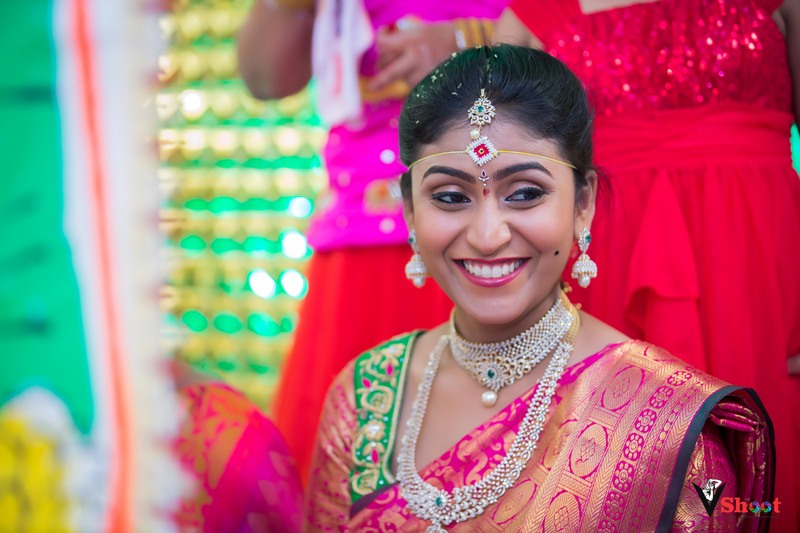 Amith and Geetha – Our new NRI Couple from Eluru gave us a splendid wedding experience, a visual treat and awe-inspiring memories made of smiles, laughter, emotions, and love so desirable. 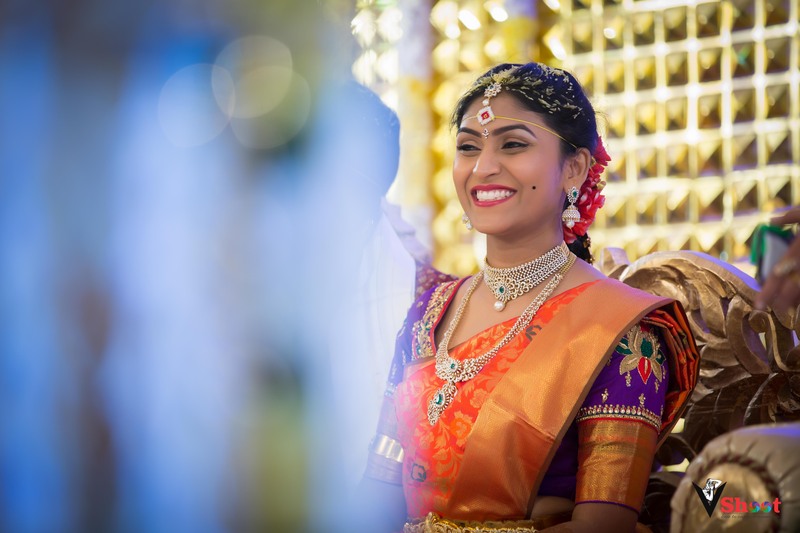 Their wedding was bliss indeed and capturing their Big Day was as exciting and lively as it could get. 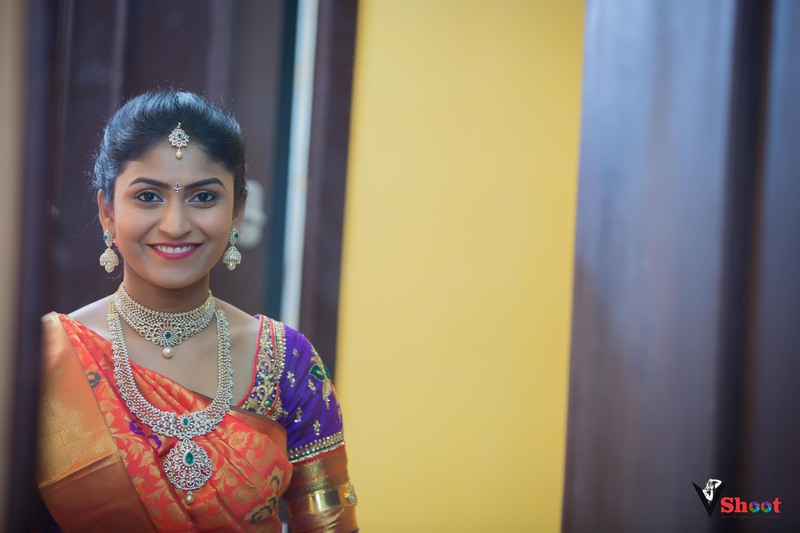 Amith’s ever smiling and humble aura was worth capturing in every click and Geetha’s magnificence made her look the prettiest of all. 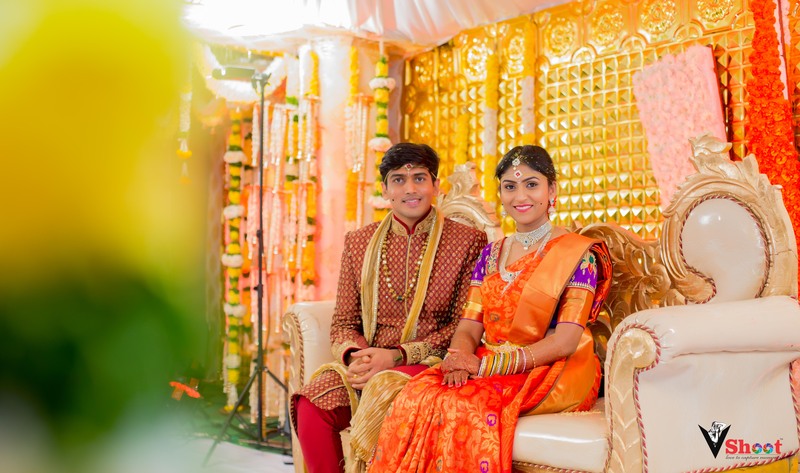 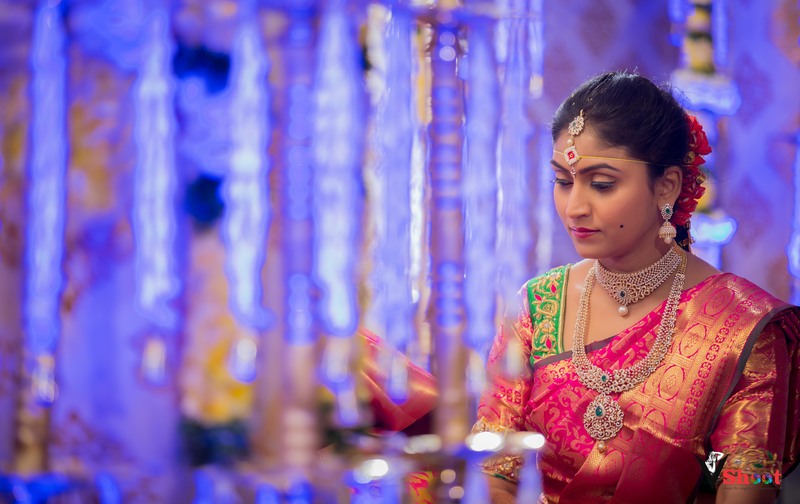 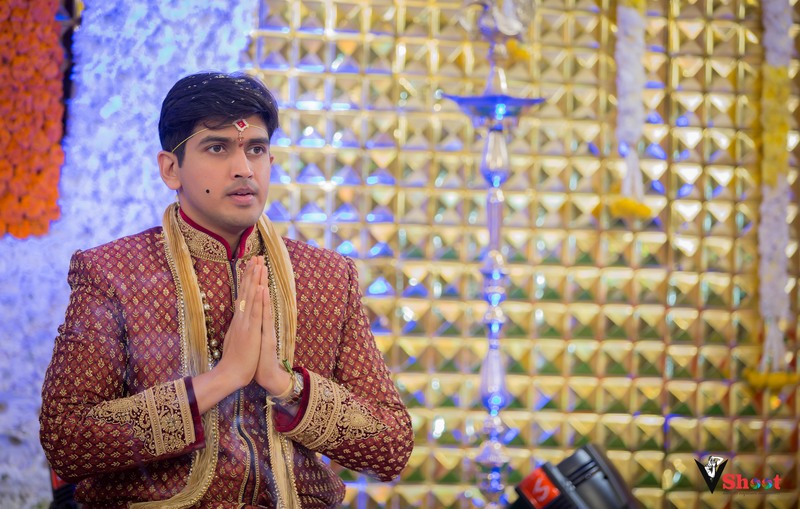 The glorious ambiance, appreciable hospitality, grandeur, the blush of the bride and accomplishment of the groom, all gave us a reason to capture the ceremony in the best ever possible manner. 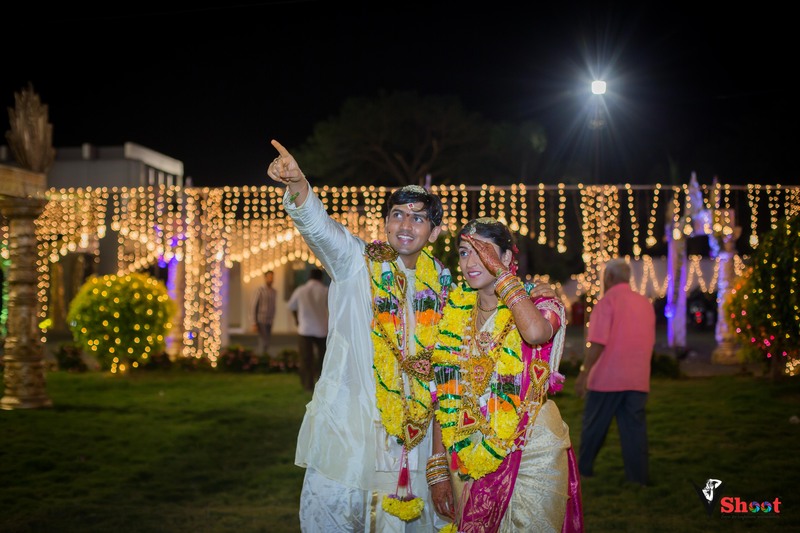 Yes, we did click amazing pictures of the euphoric moments and the blooming love of the newlywed. 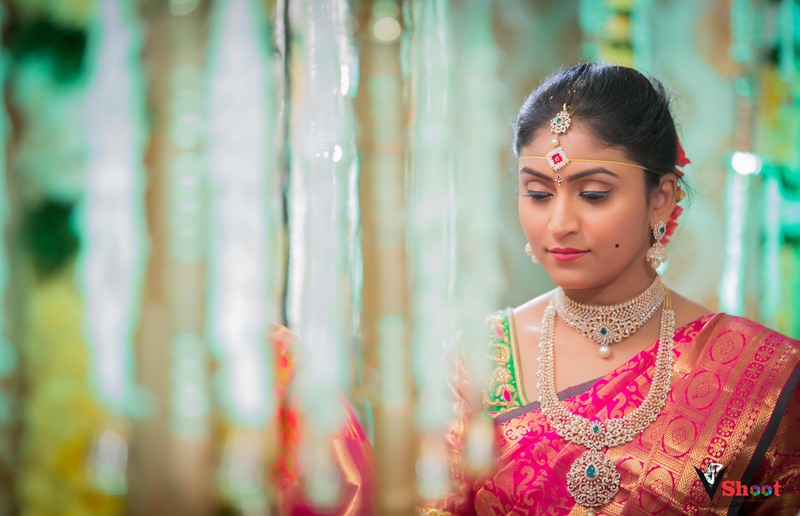 Have a look at the beauty captured by us below.